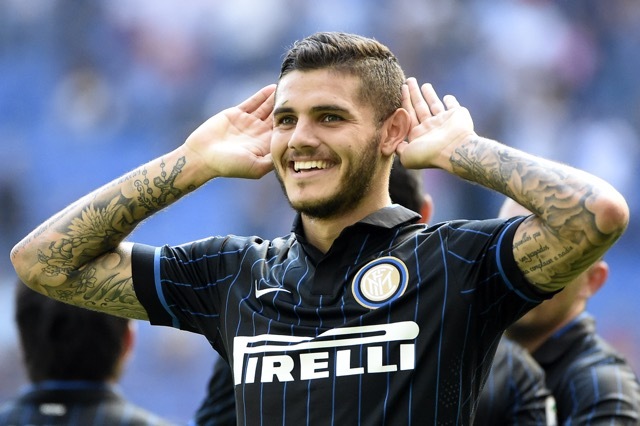 With Vidic struggling at the back, Inter have been relying on Mauro Icardi to keep them afloat. The striker is in great form and has apparently been offered to Chelsea. Icardi’s relationship with Maxi Lopez’s ex-girlfriend has already caused a stir in Italy, and the last thing Chelsea need is their happy and well-balanced dressing room being thrown into disarray by a troublemaker.